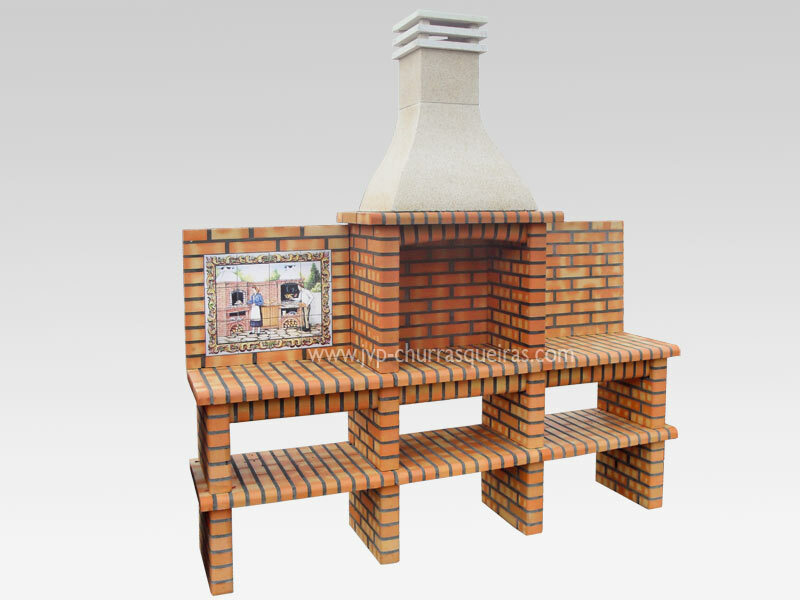 BBQ Grill 216-AT – It is a model that has a bench on each side, so it fits nicely in a shed, or an attachment that normally we Portuguese have in principle build our homes, and this is a model that fits well, because having a bench for each side, just to serve the majority of couples who want to get a grill. Has two panels on the backs of benches that ultimately give an air of superiority, and best fit the decor of most of our homes. Standard Barbecue Grill, BBQ Grill, barbecue for charcoal grills, BBQ’s – Portugal. Note: The products displayed on the site, may present very small color variations in compared to products of the same reference in a live. The decorative accessories present in the pictures are not included in the base version of the product. Find response these and other details in their contact.